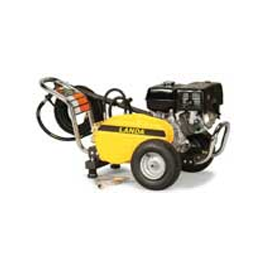 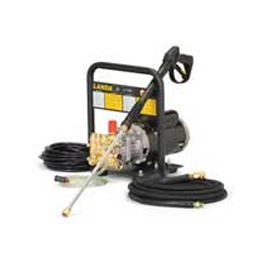 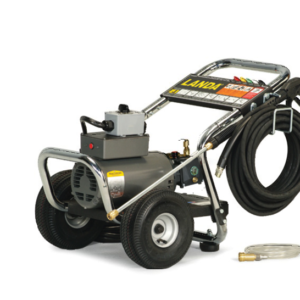 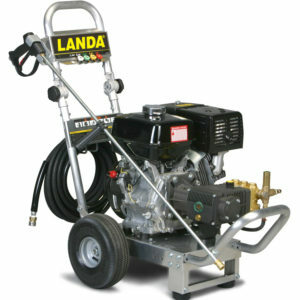 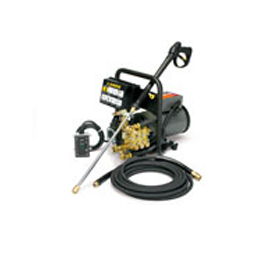 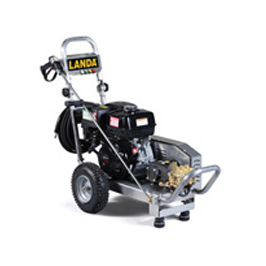 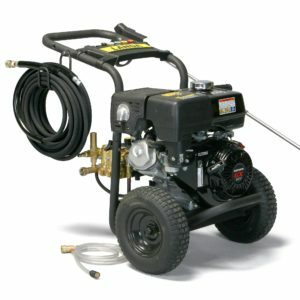 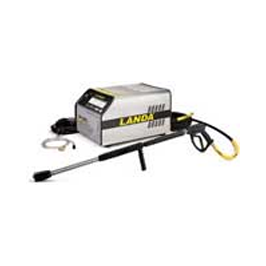 At PSi , we have a large variety of cold water pressure washer models available for you to select from. 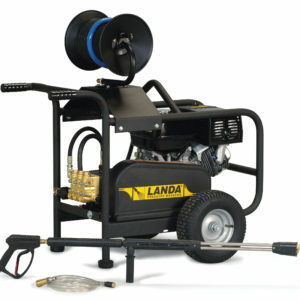 When you come in to our expansive show room, please don’t hesitate to ask us for our assistance. 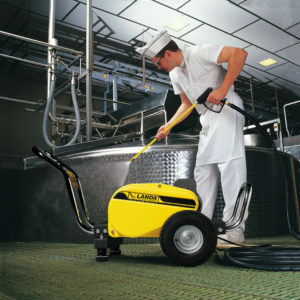 Our knowledgeable staff will do everything possible to find the right unit for your business.